Beto O’Rourke is rumored to be jumping into the Presidential race in the coming weeks. O’Rourke just gave one big hint about his plans. And the Texas Democrat is going to show up in the one place that is bad news for Donald Trump. Republicans and Democrats are negotiating a deal over funding for border security that has to include money for new physical barriers on the Southern border. But Democrats are sabotaging negotiations by demanding ICE turn dangerous murderers and gang members loose into America. 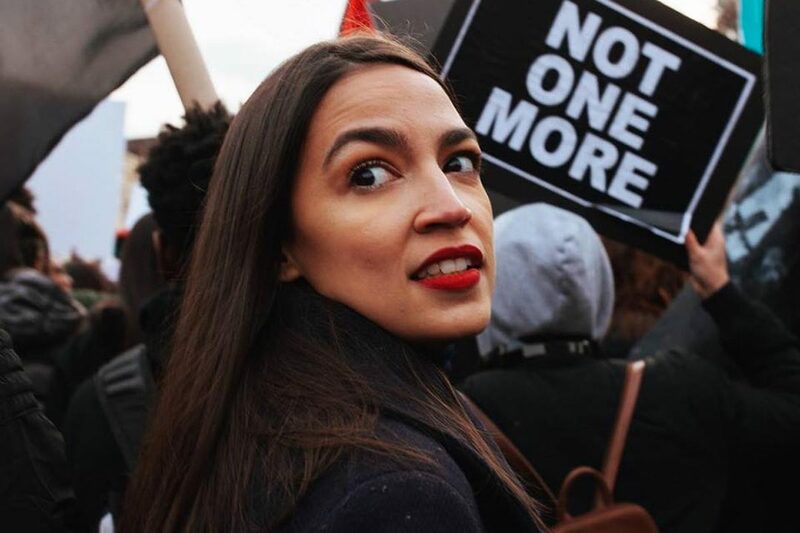 Democrats on the conference committee want to cap the number of beds in ICE detention centers so more illegal aliens can be released into the country. President Trump ripped the Democrats for their irresponsible negotiating stance. “The Border Committee Democrats are behaving, all of a sudden, irrationally. Not only are they unwilling to give dollars for the obviously needed Wall (they overrode recommendations of Border Patrol experts), but they don’t even want to take murderers into custody! What’s going on?” President Trump tweeted. This development took place after President Trump announced he would travel to El Paso, Texas – which is protected by a border wall – to pressure Democrats into yielding to the reality that border security must include physical barriers. 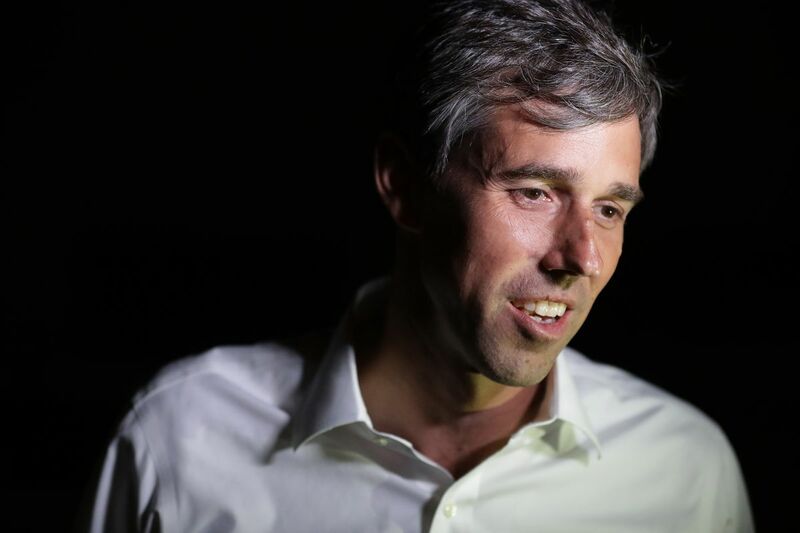 Robert Francis “Beto” O’Rourke – who represented El Paso while in Congress – announced he would travel to El Paso and respond to the President’s rally. “Beto O’Rourke will join with his city on Monday evening to show the country the reality of the border — a vibrant, safe, binational community that proudly celebrates its culture, history, diversity and status as a city of immigrants,” his office said in a statement. “While some try to stoke fear and paranoia, to spread lies and a false narrative about the U.S.-Mexico border and to demand a 2,000 mile wall along it at a time of record safety and security, El Paso will come together for a march and celebration that highlights the truth,” the statement concluded. O’Rourke also responded to Trump’s visit in an essay he posted to Medium. In the piece, the Texas Democrat laid down his marker for granting amnesty and creating millions of new Democrat Party voters. O’Rourke also whined that too many illegal aliens were being deported. “With the passage of the Patriot Act in 2001 the number of deportations skyrocketed, with nearly 400,000 sent back to their country of origin in 2009 alone. Not one of the 9/11 terrorists entered through Mexico — and yet Mexicans bore the brunt of this country’s immigration response to the terror attacks,” O’Rourke wrote. At the end of the essay, O’Rourke listed ten “solutions” to what he called America’s immigration crisis. These included massive amnesty, increased legal immigration, and granting asylum to anyone for any reason. Staking out such a radical open-borders ground – and doing it in response to Trump’s visit to El Paso – means only one thing.